Blood samples can be used for toxicology testing. A urine sample may be used for toxicology testing. Toxicology testing is a type of medical testing used to analyze the presence of a toxic chemical in the body. 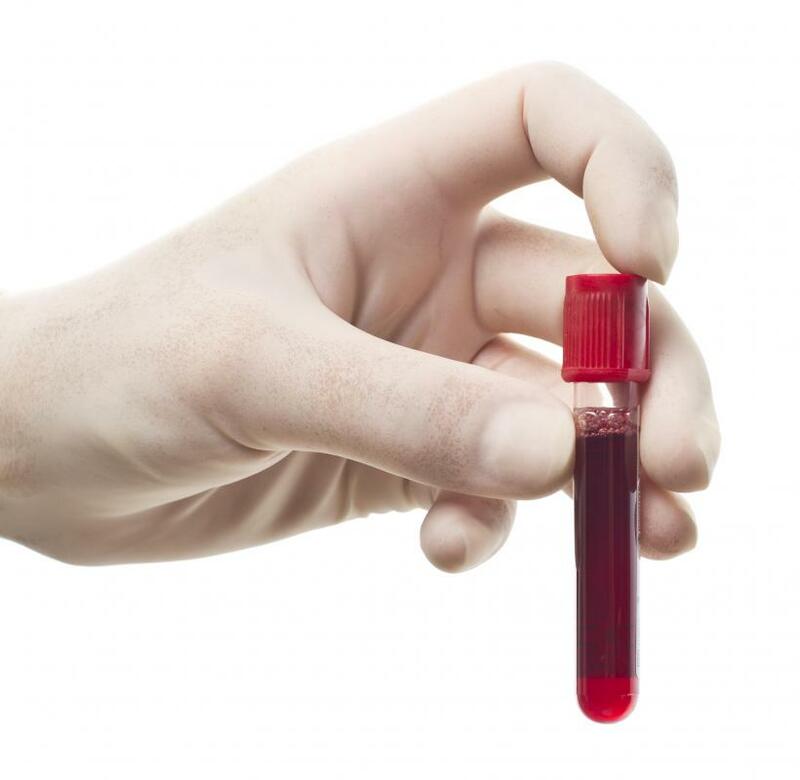 The blood or urine may be examined during this type of test. Most commonly, the test is used to look for drugs in the system. For this reason, drug testing is sometimes interchanged with this term. There can be a variety of reasons for which this type of testing may be necessary. If an individual is suspected of a drug overdose, toxicology testing may be done to make an accurate diagnosis. Health care officials may choose to collect either the person's urine or blood for an analysis. Commonly, the urine is more preferred over blood. This is generally because urine tests are quicker and may provide more information. For instance, some drugs may show up in the urine which fail to in the blood. A previous drug user in some type of rehabilitation program may undergo toxicology tests to ensure that drug usage has been discontinued. Toxicology testing can also have a place in the judicial system. Sometimes, an individual convicted of illegal drug use on probation will be subjected to periodic testing. The outcome of the test can be the difference between remaining on probation or being jailed. For this reason, toxicology tests are generally an important matter. Generally, illegal drug use to any degree is a serious violation in most professional sports. This includes the use of performance enhancing drugs. In the event that an athlete is suspected of drug use, he or she may be subjected to toxicology testing. Although, in most areas of professional sports, it is common for periodic drug testing to be a common practice. Usually, this is done to ensure that athletes remain drug-free. Another common occurrence for toxicology testing is when someone goes to apply for a job. The testing will generally be done as part of the interview phase. Typically, the individual will report to a toxicology lab and submit a blood test or urine sample. In most cases, the results of the test may not be given to the person, as they are commonly reported back to the job site requesting the test. Advancement in the interview phase may greatly depend on the test results. In some circumstances, a person may be given a toxicology test if he or she exhibits unexplained symptoms. This may happen if an individual comes into a doctor's office or hospital with symptoms similar to someone who may be using drugs. The doctor may order the test as a precaution. In any event, it is important for an individual to let it be known if he or she is taking any prescription medications prior to toxicology testing, as they can interfere with the results, even if no illegal consumptions are being made. What are the Consequences of Failing Probation Drug Testing? What is Home Drug Testing?